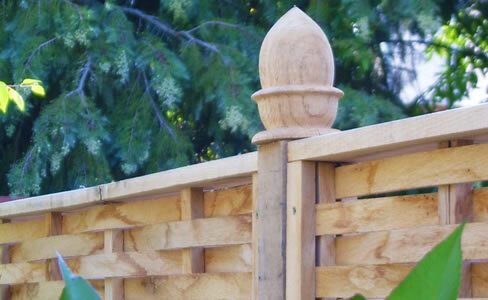 Quercus Oak Fencing can provide a range of finials to compliment your garden and fencing solutions. 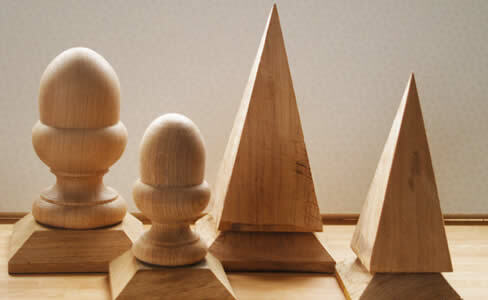 We have finials in the form of hand turned acorns, pyramids, spheres or flat finials all made from oak. To fit posts 3″ & 4″ (75 & 100mm).